Drink +PlusShake instead of breakfast or lunch for a healthy, balanced meal replacement. 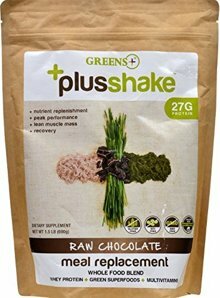 +PlusShake will satisfy you with essential nutrients, help to reduce tour daily calories and provide a delicious way to manage your weight. Drink +PlusShake between meals to naturally increase energy, calorie count and protein consumption. Drink 20 minutes before bedtime to prevent muscle breakdown and preserve lean body mass while you sleep. Drink 20 minutes after exercise to help build lean muscle and enhance your body's recovery from stress. 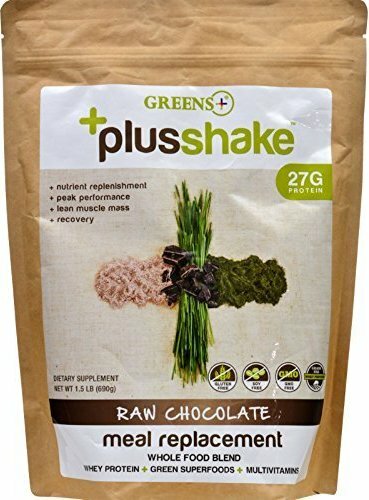 +PlusShake provides the nutrients required to achieve your health and fitness goals. Mix 2 scoops of +PlusShake in 12 oz of cold water or your favorite beverage. For a thick, creamy shake, use less water or mix with milk, milk alternative or favorite smoothie recipe. Free Of Gluten, soy and GMO.